Our collection of Men's Plastic Sunglasses is full of awesome styles & prices! 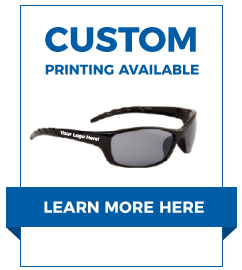 We have over one hundred styles of plastic sunglasses for men, and the selection grows constantly. All of our Sunglasses are UV400. We have men's plastic styles as low as $15 per dozen as well. CTS is the leading Wholesale Sunglass Supplier click here to see our entire sunglass collection.